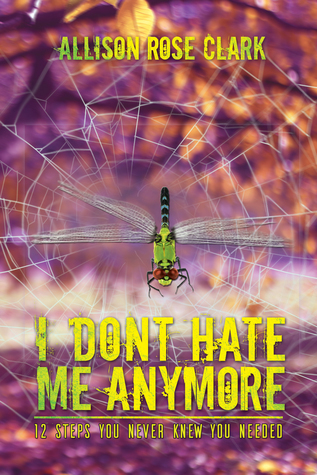 I Don’t Hate Me Anymore from author Allison Rose Clark was published on January 31st, 2018 by Austin Macauley Publishers Ltd. Synopsis: Do you hate the person you see in the mirror? You can change the way you think about yourself. Allison Rose Clark uses her extraordinary personal story and experiences from her own life to guide you through a series of twelve exercises designed to change the way you think about yourself and your life. By the end of this book you will have the tools you need to rebuild your self-esteem. You will learn how to value yourself and, in turn, the way you should expect others to value and treat you. You will learn how to think about the events in your life in a different way. Through Allison’s example you will see that changing your life and your negative thoughts is possible, no matter what difficult things you have been through. Changing the way you think will change your life for the better. About the author: Allison Rose Clark grew up on the South Coast of New South Wales, Australia. As life churned and twisted around her, Allison fought back with pen and paper. Today, she has strung those words into solid inspiration for anyone, and everyone, who’s seeking it. Should indie authors use a blog tour to promote their books?